Sarah Portnoy received her Ph.D. from UC Berkeley in Romance Languages and Literatures in 2005. 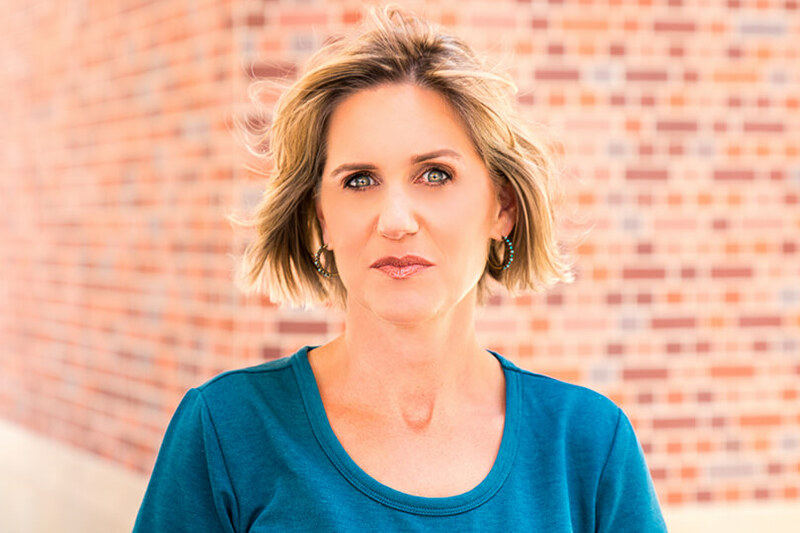 Currently, she is an Associate Professor (teaching) in the Departments of Iberian and Latin American Studies and American Studies and Ethnicity at the University of Southern California where she conducts research and teaches about food culture and food justice in Los Angeles’s Latino communities. 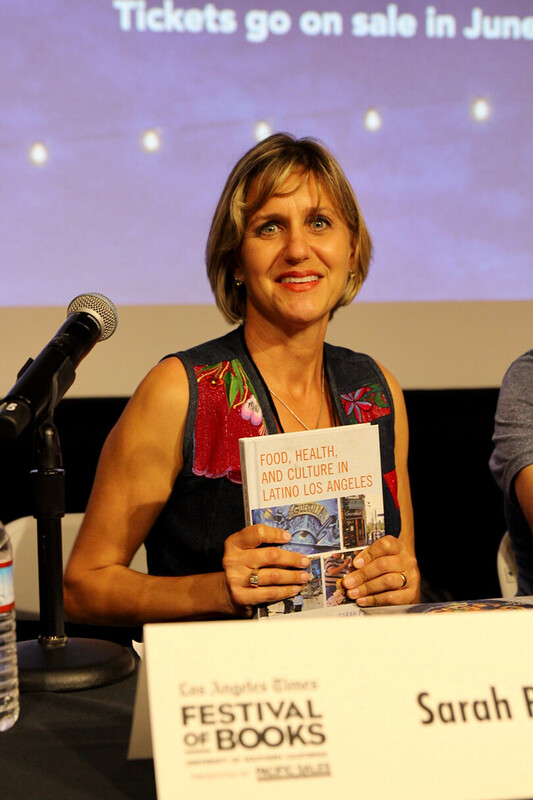 She teaches food-related courses at USC, “Food Culture in Latino Los Angeles,” “Food Justice in Latino Los Angeles,” “Food, Health and Culture in Latino Los Angeles, as well as a yearly course in Oaxaca, Mexico on food culture, street art, and traditional medicine. 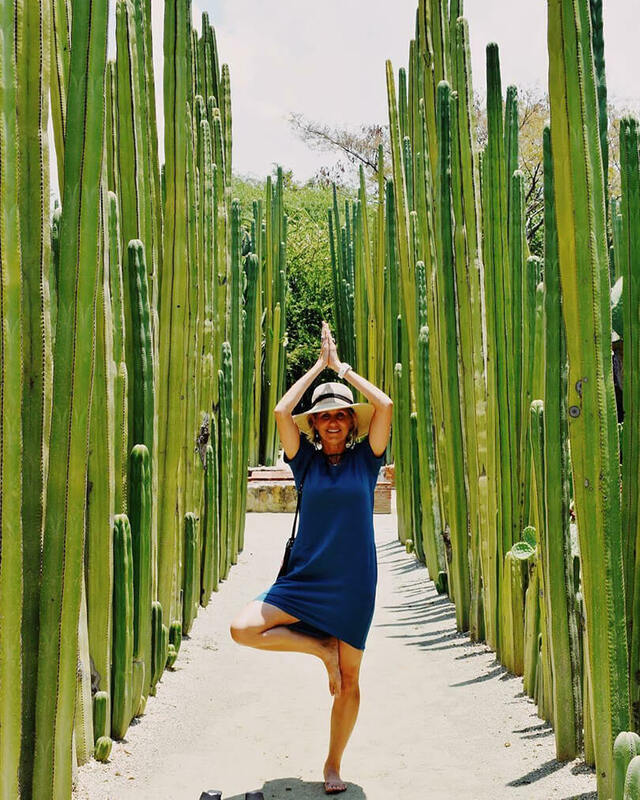 In her spare time, Dr. Portnoy spends time with her 2 children, Salomón and Arturo, her dog Dante, and her husband Ben. She likes to cycle, practice yoga, eat great food in Los Angeles, and explore the outdoors. 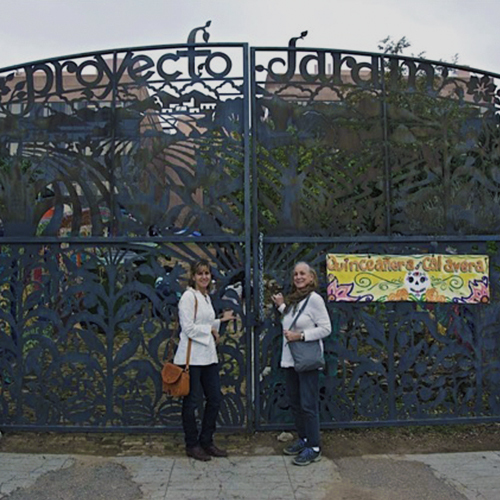 The author with her mother outside Proyecto Jardín in Boyle Heights. Taking USC Latino food culture students on a tour of the Grand Central Market. 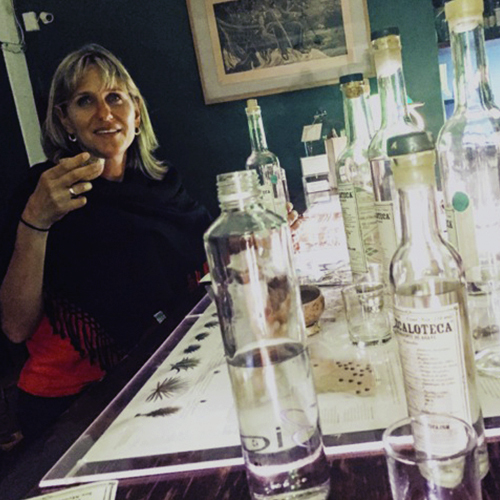 Sampling mezcal in Oaxaca at the Mezcaoloteca. 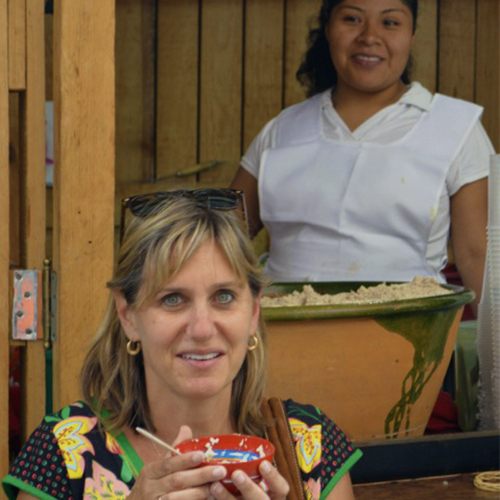 Drinking chocolate atole (a corn based hot drink) outside the market in Oaxaca City.